Hôtel Bel Ami: a new organic and gluten-free menu! Hotel Bel Ami, the famous 5-star of Saint Germain-des-Prés, does not hesitate to renew itself to even better meet new customer demands. The Chef, David Maroleau, has just completely reviewed the restaurant menu, making a pertinent and gourmet move upmarket. Now, organic, gluten-free and vegetarian food are honoured with a luxury snack concept that you just have to come and enjoy. Among the “home-cooked” with the best fresh produce from the market, we love Truffled linguine pasta, soft boiled organic egg and parmesan cheese or, among others, Salmon tataki and thai fried gluten-free rice. A beautiful tapas menu has also made its appearance and we are delighted to discover Tempura king prawns with cashews or a Cromesquis of foie gras with sesame. 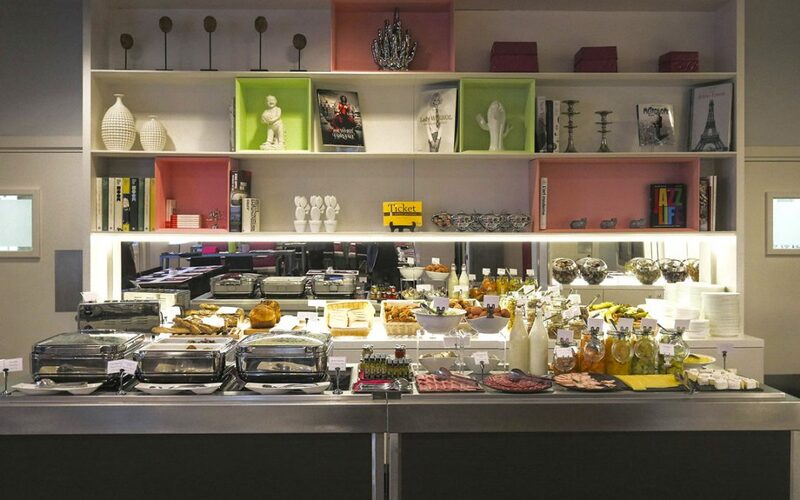 Sticking to the healthy spirit, the organic brunch at Bel Ami, composed from fresh and organic produce, has also become an unmissable weekend event at Saint-Germain-des-Prés. A new cocktail menu is in preparation for next spring and we expect that it, too, will be as healthy and tasty as always. We’re certainly having a good time at Bel Ami! Brunch on Saturdays from 12 noon to 3 p.m. and Sundays from 12 noon to 4 p.m.